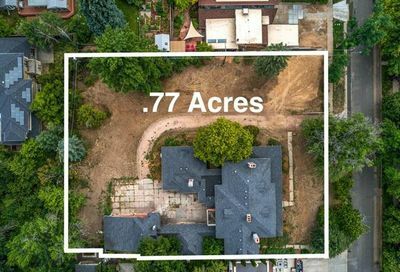 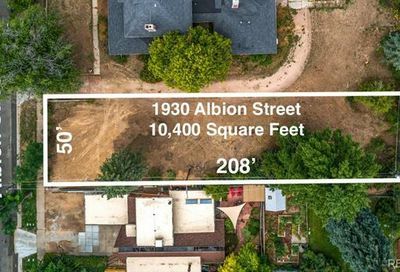 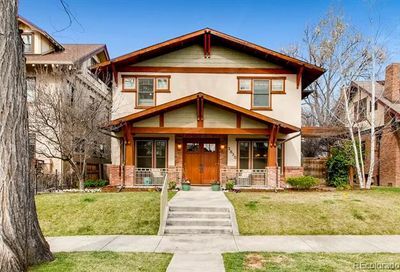 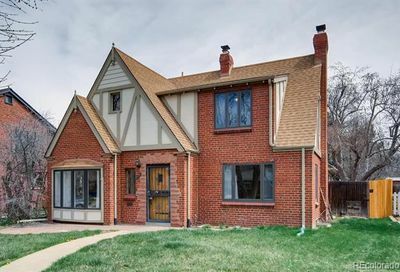 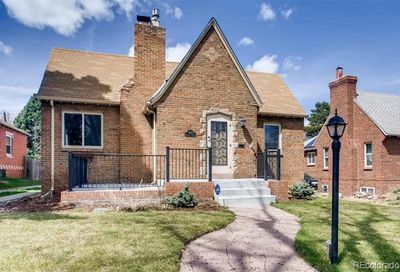 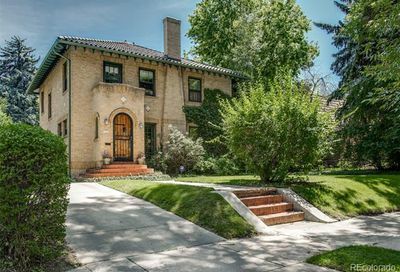 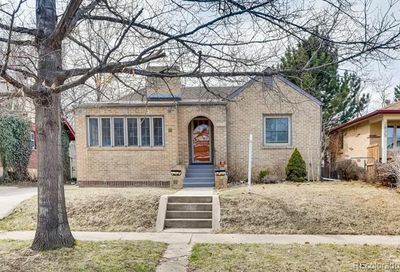 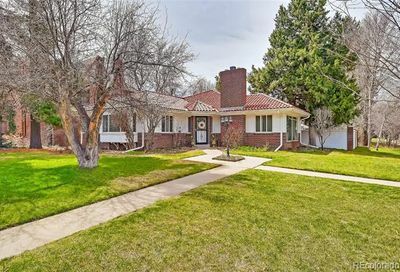 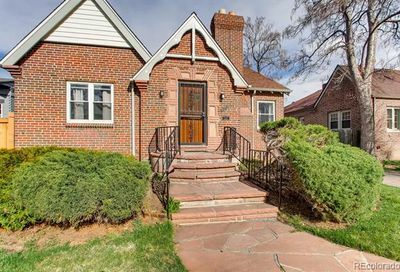 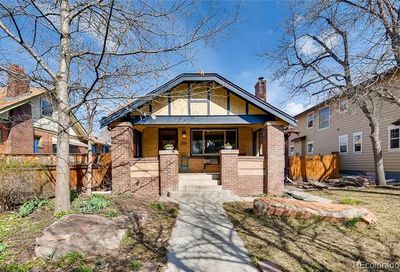 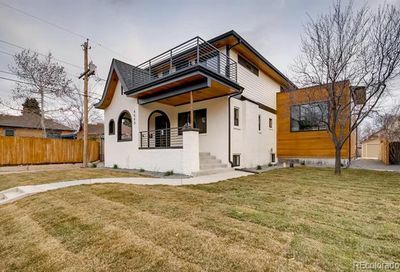 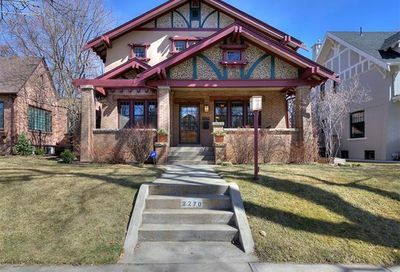 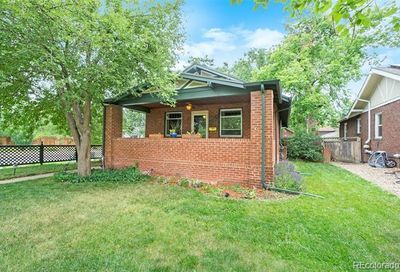 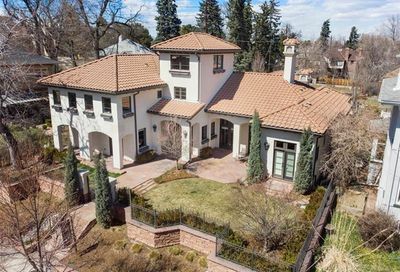 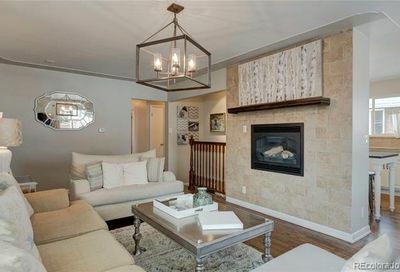 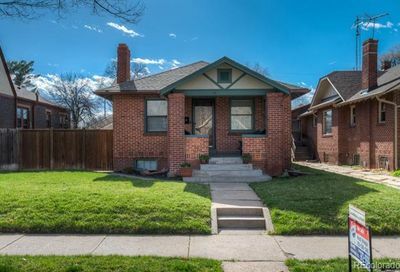 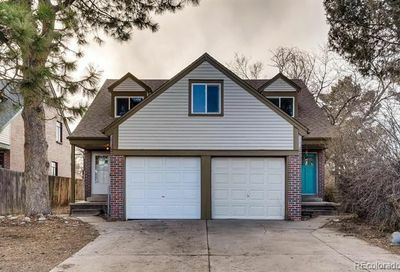 Park Hill homes for sale in Denver, Colorado are in a great community of older homes and pop-tops with lots of amenities. 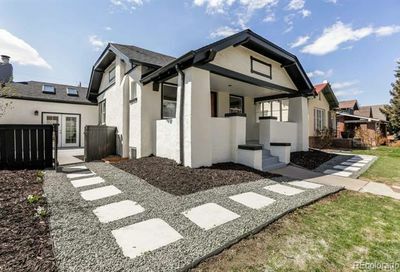 Shops, restaurants, and bars are within walking distance. 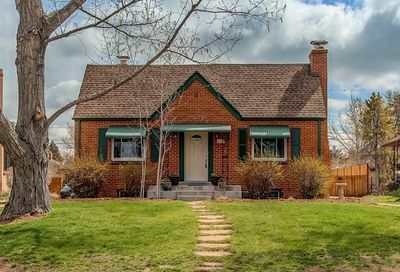 Nearby City Park is a great place to get some exercise or relax on a nice day. 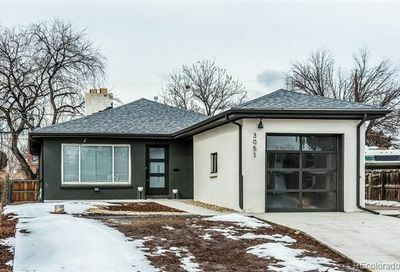 Park Hill is in the northeast part of the city.